Let’s talk about California wine. Napa? Nope. 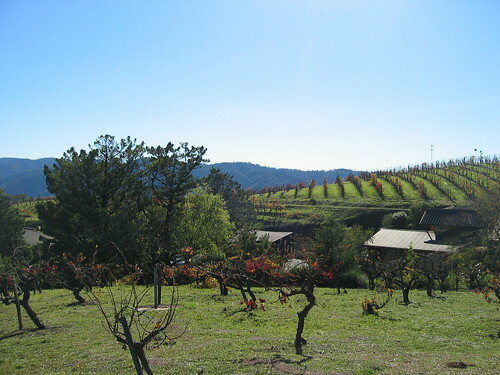 Instead, let’s visit the Santa Cruz Mountains, home to one of the most famous and historic American wineries and one of the country’s (if not the world’s) most iconic wines: Ridge Vineyards and Monte Bello. To get to know what make this place so special, I speak with Christopher Watkins on the latest episode of my Wine Without Worry podcast. Christopher is an ace blogger, poet, and deep thinker. His official title at Ridge Vineyards is Manager of Retail Sales and Hospitality. Not to mention Author and Host of 4488: A Ridge Blog. One title cannot contain nor define him! Join us for a half hour chat about wine, poetry, pruning, blogging, and fiddle-faddle. Plus we talk crossword puzzles for good measure. 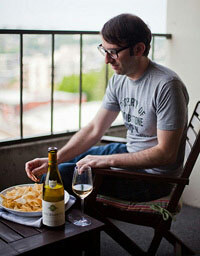 Wine Without Worry Episode 3 on iTunes: Ridge Vineyards: The Bottled Poetry of California’s Santa Cruz Mountains. Ridge photo courtesy my friend Barnaby.